The ambitious, enterprising men featured in our BE Modern Ad Men campaign started out with two things: an idea and an unwavering belief that they could bring that idea to fruition. That’s a lot like Conrad Hilton, the founder of the Hilton hospitality empire, who bought and ran his first 40-room hotel in Texas in 1919. Join Hilton Worldwide and BE Modern Man as we salute the work, the drive and the success of these Modern Ad Men who are making moves and changing the game in advertising and marketing. 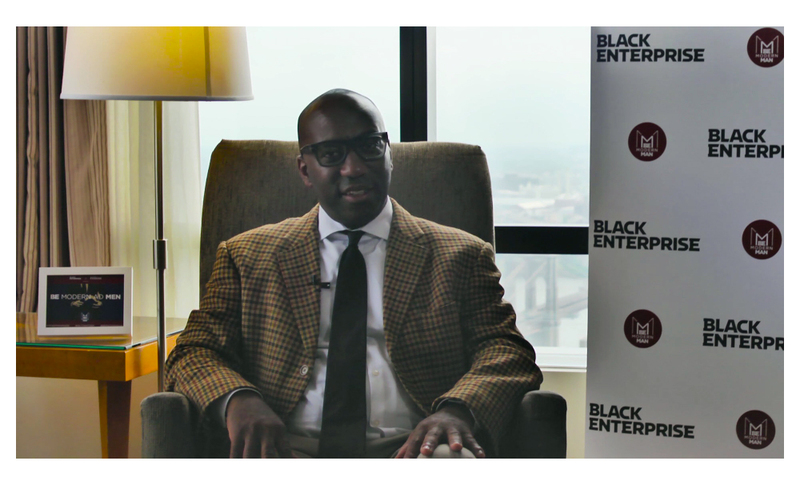 Jeff Bowman-HD from Black Enterprise on Vimeo.